Yes, I knoe you have probably heard it before (I definitely have! )…”Use a Timer” when doing housework. I finally did it today. I set my oven timer to 30 minutes and got to work! 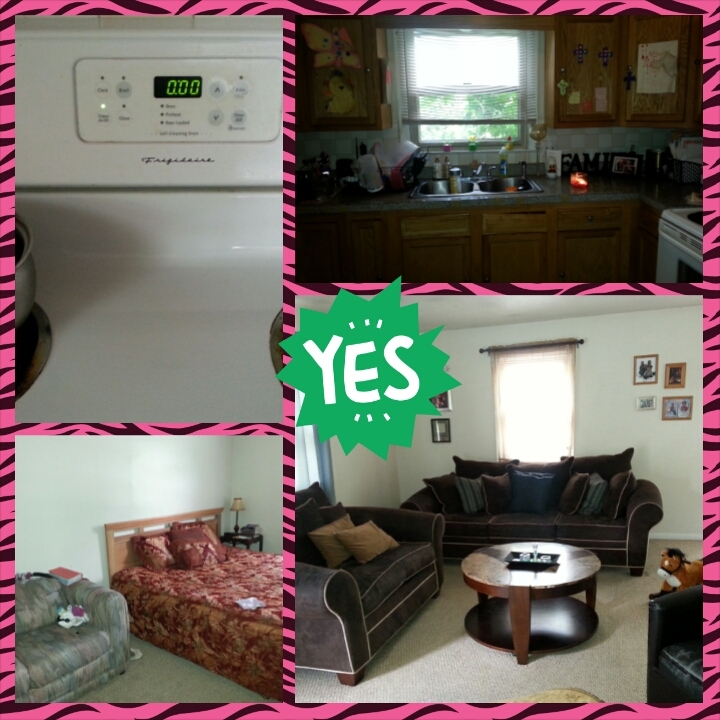 I was able to wipe down countertops, empty trash, sweep the floor and light a candle in the kitchen. Living Area: fix pillows, vacuum floor and spray furniture w/Febreeze. Bedroom: put away laundry on bed, vacuum, straighten up dresser and spray loveseat and bed w/Febreeze. I got a good start! The timer helped me stay focused on housework rather than social media. So, what tips do you have for completing housework??? ?